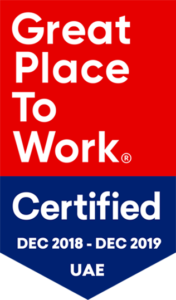 Each of our offices around the globe creates a positive work experience for employees to achieve their full potential. 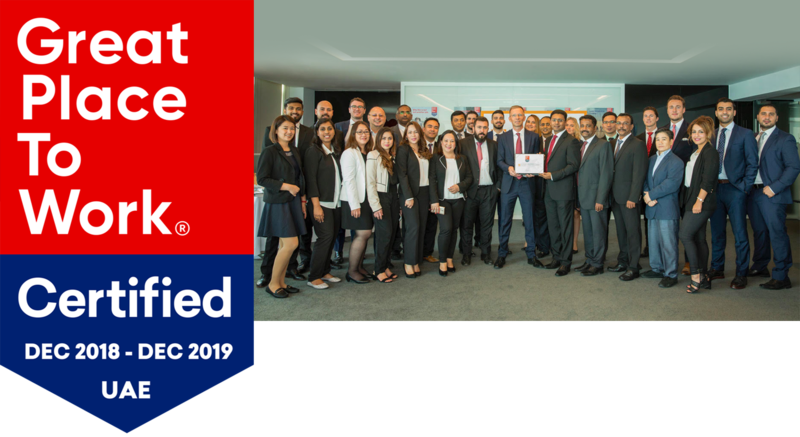 In fact, our Dubai office has been certified as one of the UAE’s best workplaces after an independent analysis was conducted by the Great Place to Work® Institute. 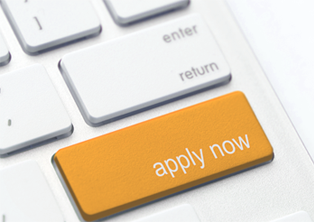 If you believe your profile might be of interest to us, please send your CV to HR@gibunkering.com along with a one-page cover letter explaining how you can add value to our organisation. Discover how an internship with Glander International Bunkering can open doors to new challenges, experiences and endless possibilities.